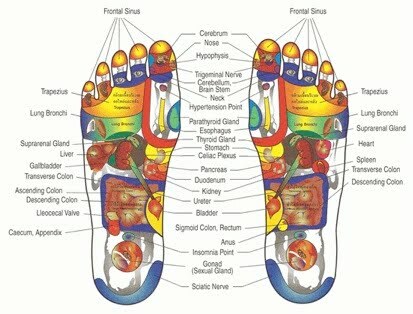 A natural healing art based on the principle that there are reflexes in the feet, hands and ears and their referral areas within zone related areas, which correspond to every part, gland and organ of the body. Through application of pressure on these reflexes without the use of tools, crèmes or lotions, the feet being the primary area of application, reflexology relieves tension, improves circulation and helps promote the natural function of the related areas of the body. 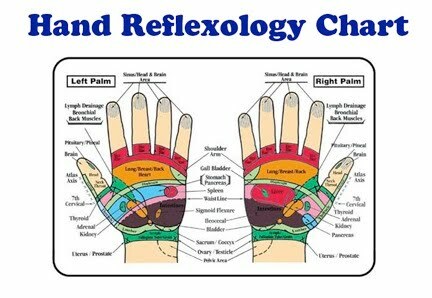 Similar to accupuncture, reflexology works with the body’s energy flow to stimulate self healing and maintain physical balance.